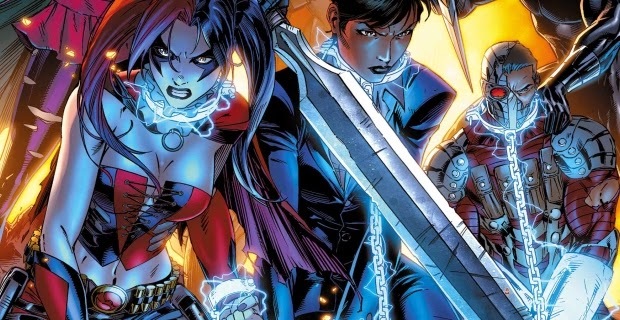 If you've been paying attention you'll notice there's been a lot of rumors surrounding David Ayer's DC Comics adaptation Suicide Squad starring Will Smith, Jared Leto, Margot Robbie, Jesse Eisenberg and others. Any entertainment or geek outlet worth their salt has properly credited the site Latino Review with their exclusive scoops. Umberto Gonzalez aka El Mayimbe specifically has been dropping these tidbits virtually daily on his Instagram account. It's been almost too hard to keep up and thus without rehashing it all we're just going to embed his posts here without pretense or shame.